It is hard to believe that we are now in mid-November and that Thanksgiving is just one week away! 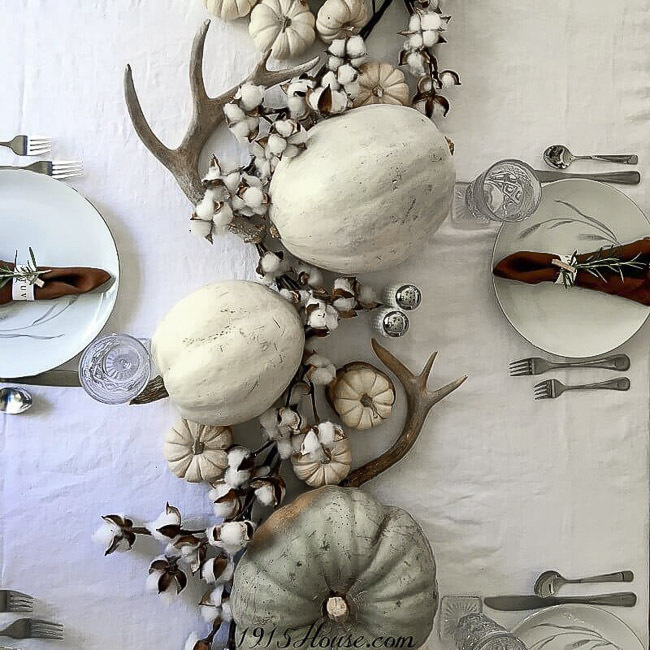 So this week while I was perusing through all the incredible links shared at last week's party, I couldn't help but to be drawn to a few pretty amazing Thanksgiving tablescapes! Here is what caught my eye! 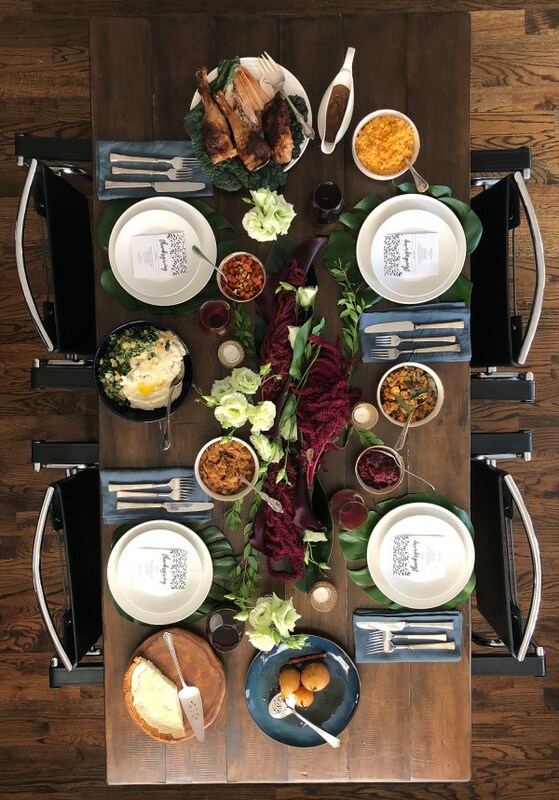 My Alfresco Boho Chic Thanksgiving Table from the blog Bird's Party. 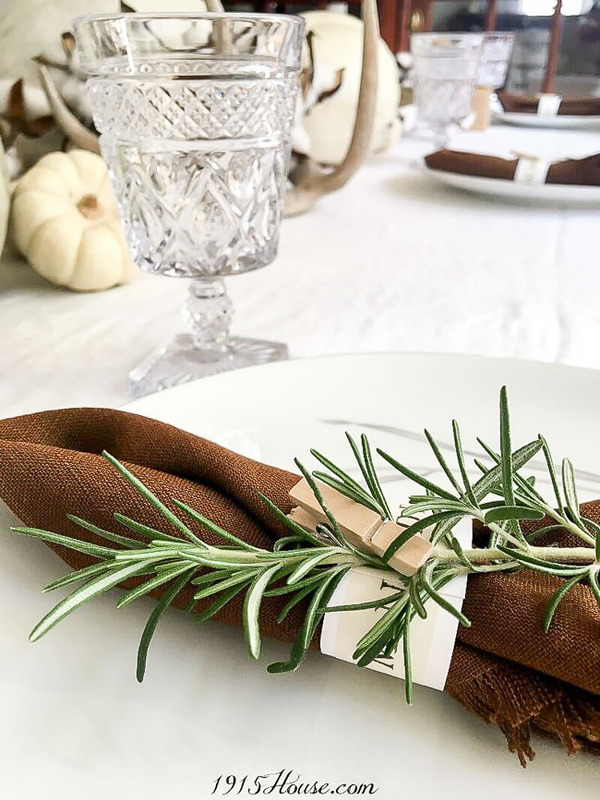 An Exotic Thanksgiving Table Setting from The Kittchen. 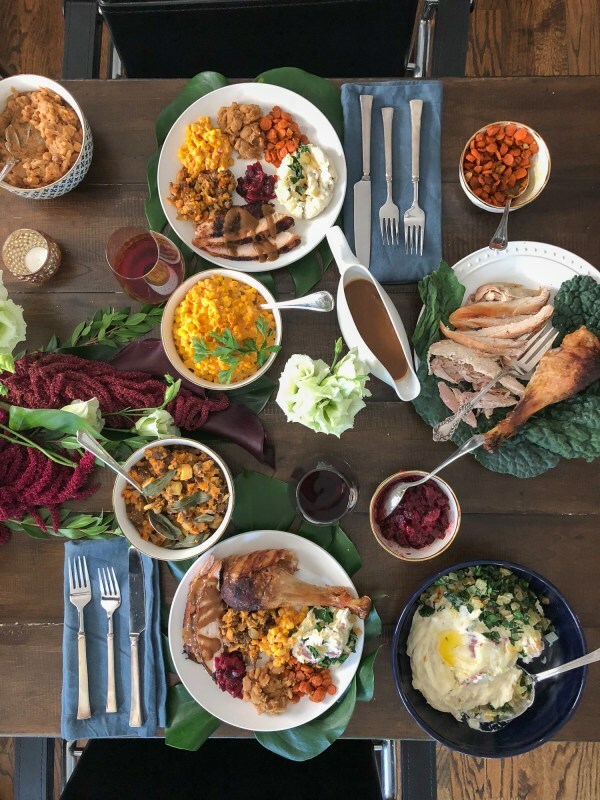 And how can we talk Thanksgiving without talking a little turkey? 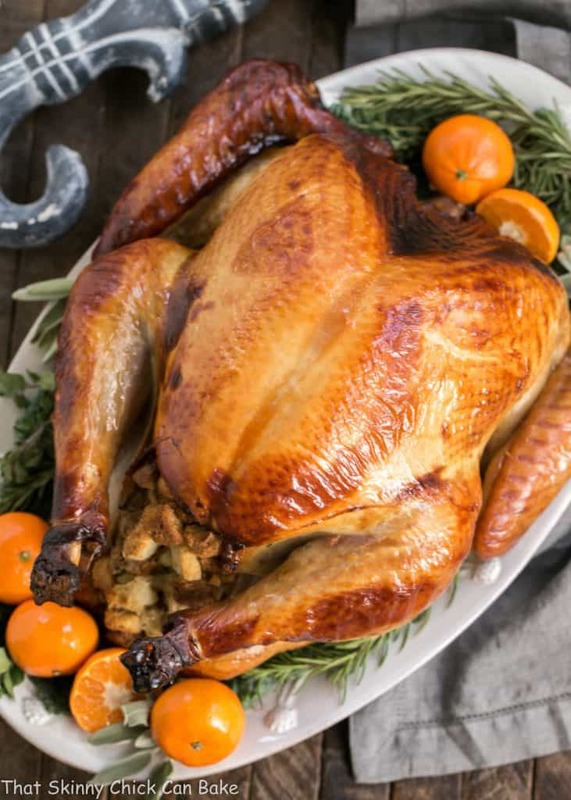 Here is a Holiday Honey Brined Turkey Recipe from That Skinny Chick Can Bake. 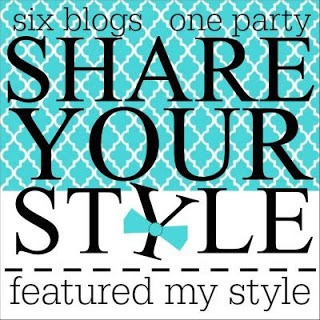 If you were featured please be sure to grab our cute little button to proudly display on your blog! Now on to this week's party!!! Love that table setting. Thanks for the awesome party. I just linked up my Elf Stockings and Floor Cushion. Heading over to checkout the other link ups now. 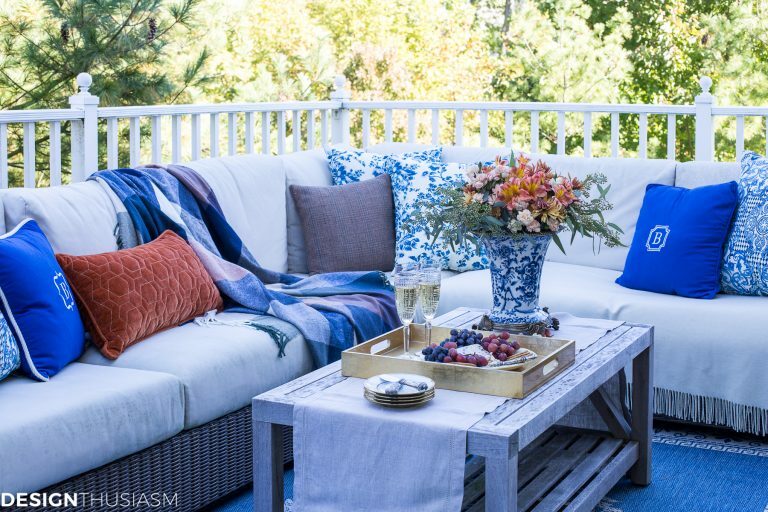 Thank you so much for the lovely feature!! 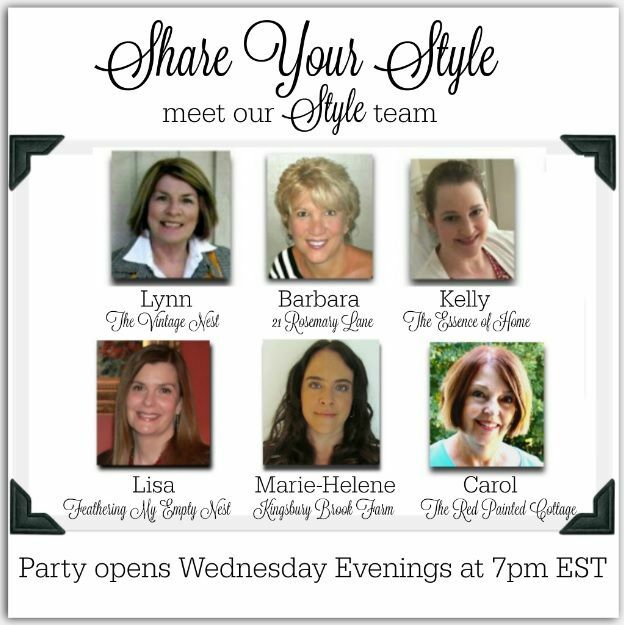 How wonderful to be included among your gorgeous selections! Thanks for hosting! 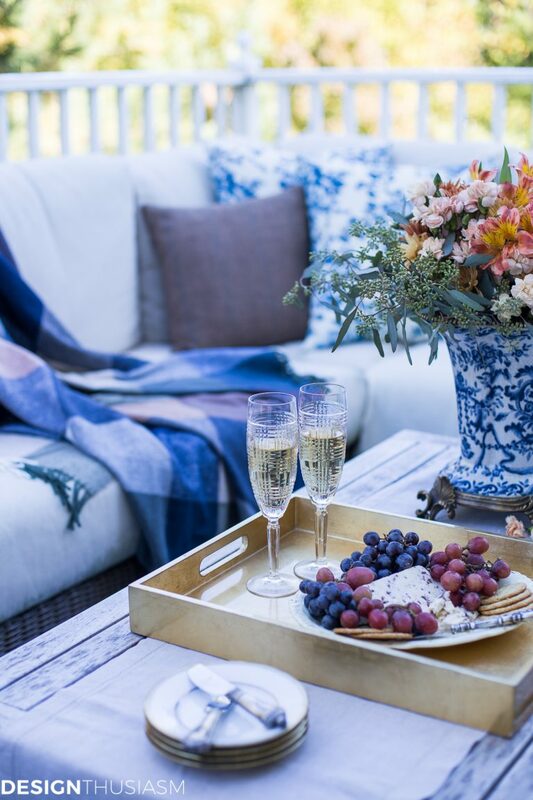 What a great roundup of beautiful tables. Tablescapes are always a favorite of mine. Thank you!